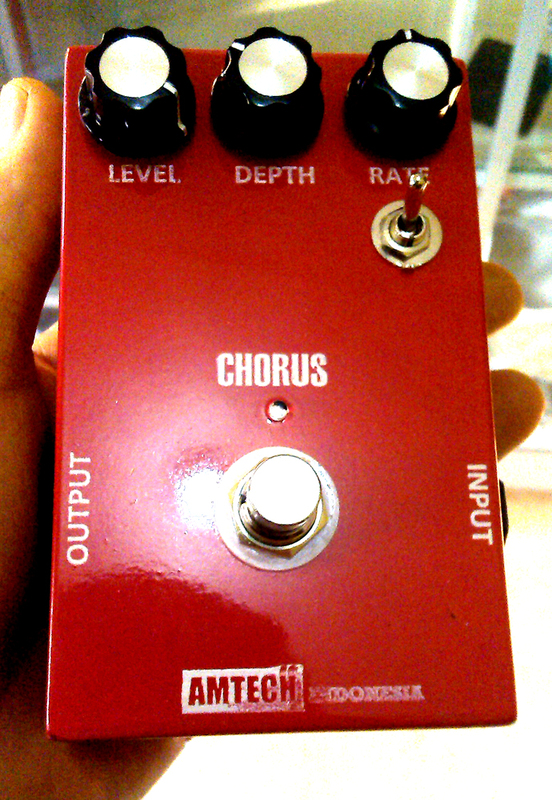 We create the bigger one: CHORUS with Vibra Mode, one simply pedal!! Jut click the toogle on for vibe, practice!!! 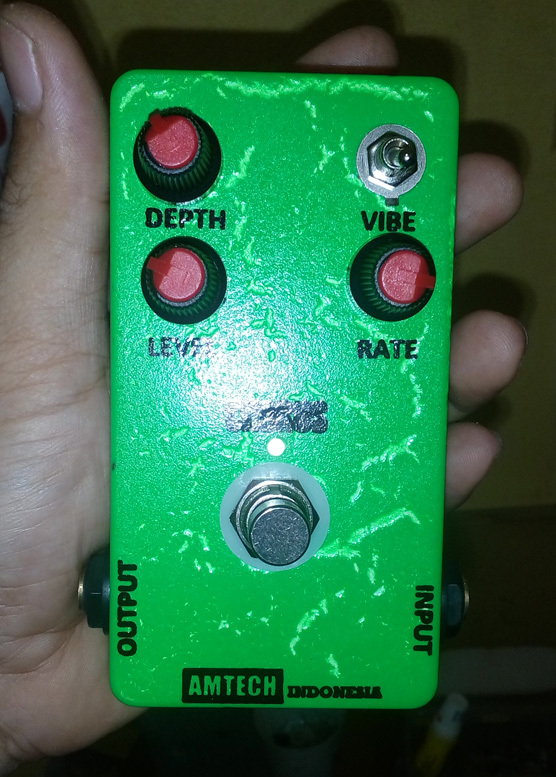 This modulation must be place to your pedalboard, important for your clean tone, more live and like have a new soul!!! Chorus Analog bikinan kita mempunyai mode yang unik, bisa berubah jadi efek vibe. Simple!!! Just touch toogle switch on! !